Palace Of Duques De Braganca, In Guimaraes, North Of Portugal. Stock Photo, Picture And Royalty Free Image. Image 46255832. 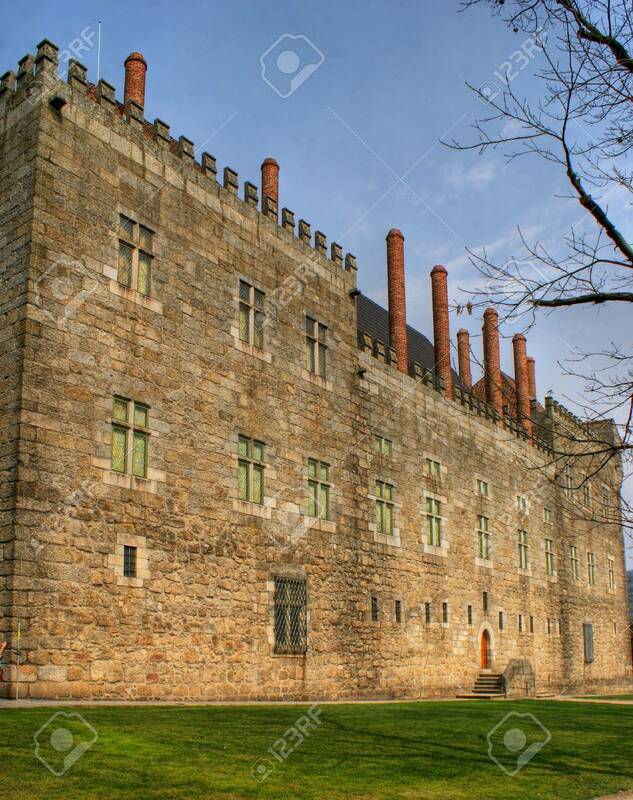 Stock Photo - Palace of Duques de Braganca, in Guimaraes, north of Portugal. Palace of Duques de Braganca, in Guimaraes, north of Portugal.